We are getting ready for the #tuscongemshow ! Which means it's time for our #annual #crystal #sale ! Starting today, enjoy 25% off #crystals ! The discount will increase during the following weeks (all the way down to 50% off!! )so be sure to follow us and grab that crystal you've had your #set on! There are no holds during the sale and crystals are available on a first come first serve basis only. Discount valid on existing stock only. 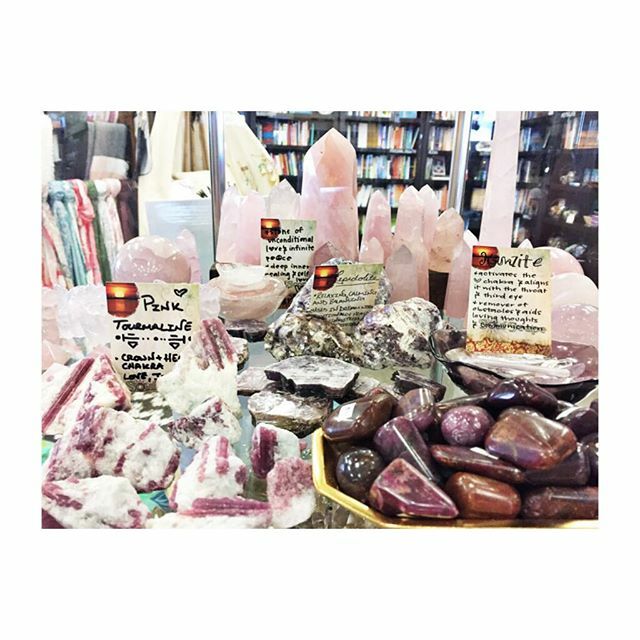 Discount valid on loose crystals only, salt lamps, jewelry, water bottles are excluded. Other exclusions apply, see associate for details.